Cate Blanchett talks about starring in Woody Allen's new film Blue Jasmine. Plus the Box Office Top 10 and Mark's reviews of the week's new releases including Diana, R.I.P.D., The Call and Cold Comes The Night. 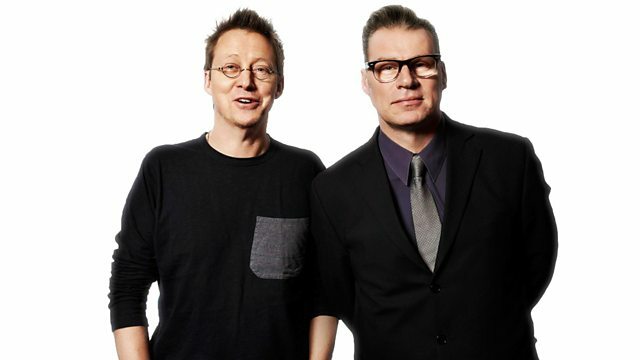 Is Wittertainment "The Archers… but with movies?"